The capital city of America is one of the most unreached locations in the country. Washington DC is home to nearly 700,000 people, most of which have never heard the gospel of Jesus Christ. Arrowhead has been blessed to form a relationship with Impact Church located in the heart of Northern Virginia over the past few years. 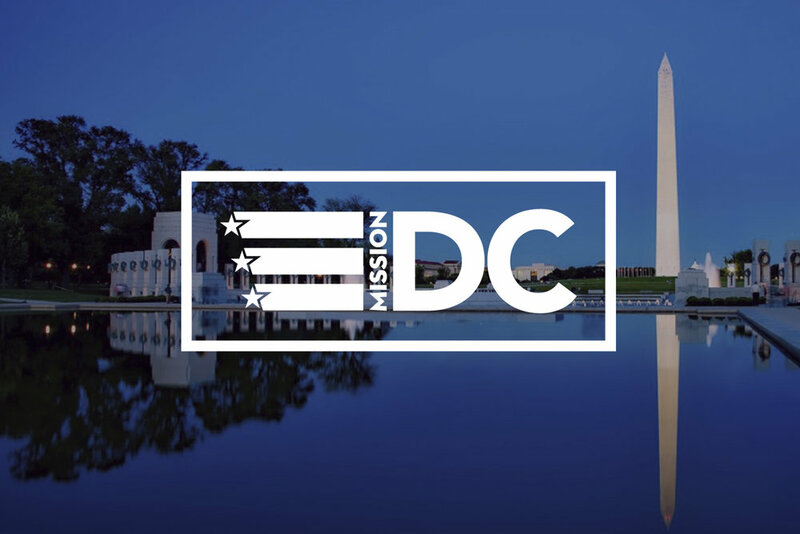 This summer, high school students will be sent out and serve Impact as missionaries in Washington DC. Mission projects will vary throughout the week. Students will spend time handing out waters at the Metro Station during the hot times of the day. They will also promote Impact by handing out information bags to homes in the community. There will also be a time where students walk through the city with the direct intent of meeting and praying for individuals. Lastly, students will get to spend time with inner city children as Arrowhead hosts a sports clinic for any individual in the community. A signed form with $100 will reserve your spot through June 1. All money is due on June 1 to retain your spot. If you do not pay your balance by June 1, your spot will become open. This trip is available to the first 30 students who sign up. You must be a student going into the 9th grade through students who just finished their Senior year.